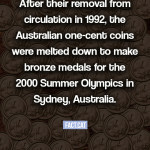 Disabled men – Michael Milton (Australia) 213.65 km/h (132.76 mph); circa April 20, 2006. 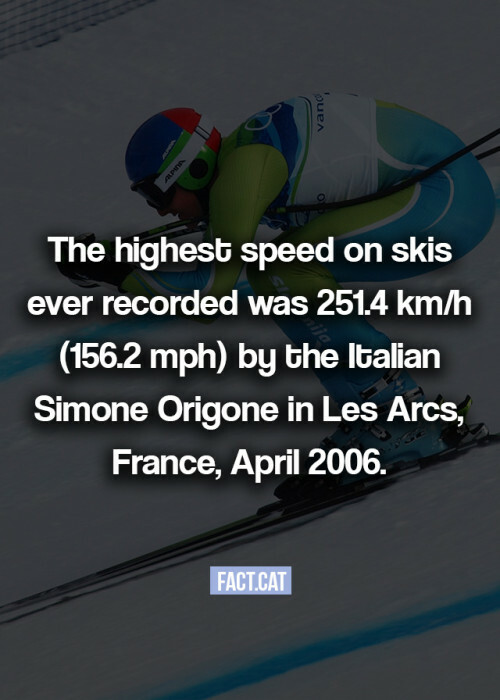 Women – Sanna Tidstrand (Sweden), 242.59 km/h (150.74 mph); Les Arcs, France, April 20, 2006. Mountain biking on snow – Eric Barone (France), 222 km/h (138 mph); Les Arcs, France, April 21, 2000.